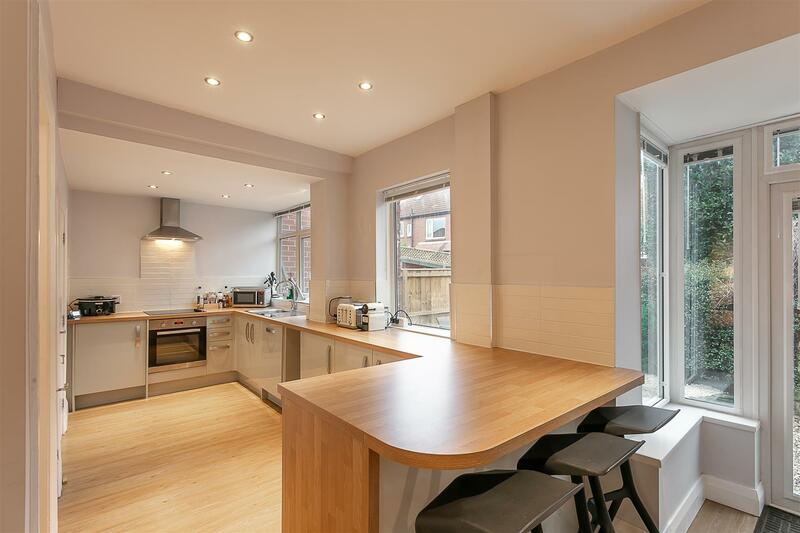 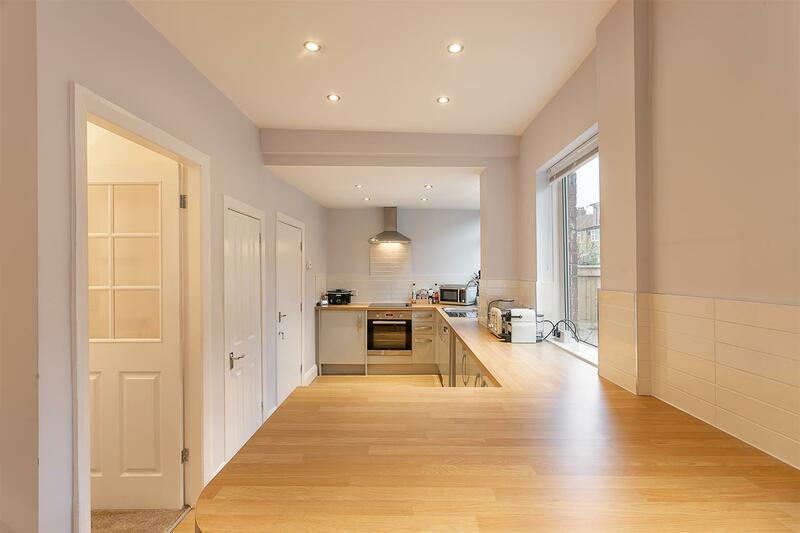 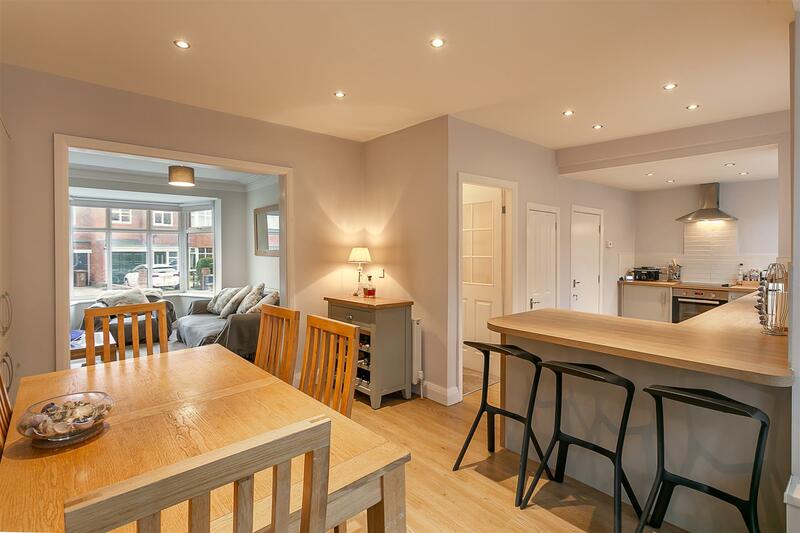 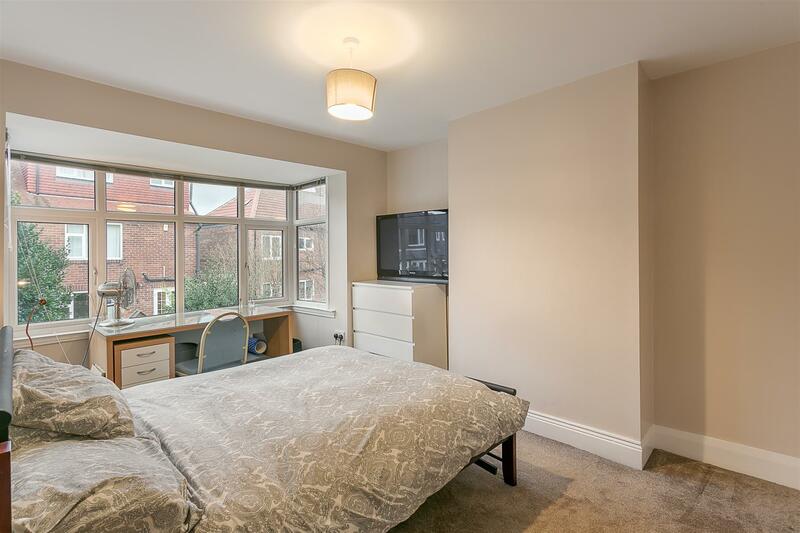 Superb Location with South-Westerly Gardens & Recently Refurbished Throughout! 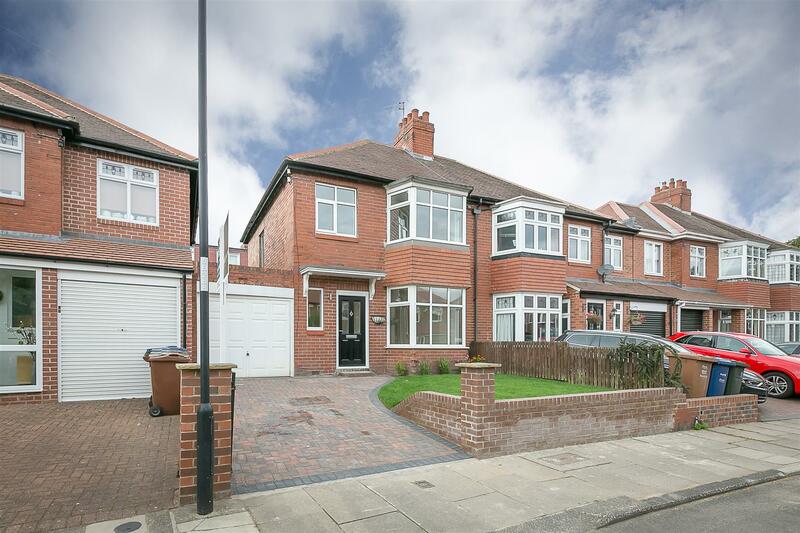 This extended semi-detached family home is ideally located a stone's throw from excellent local schools on Briarfield Road, Gosforth. 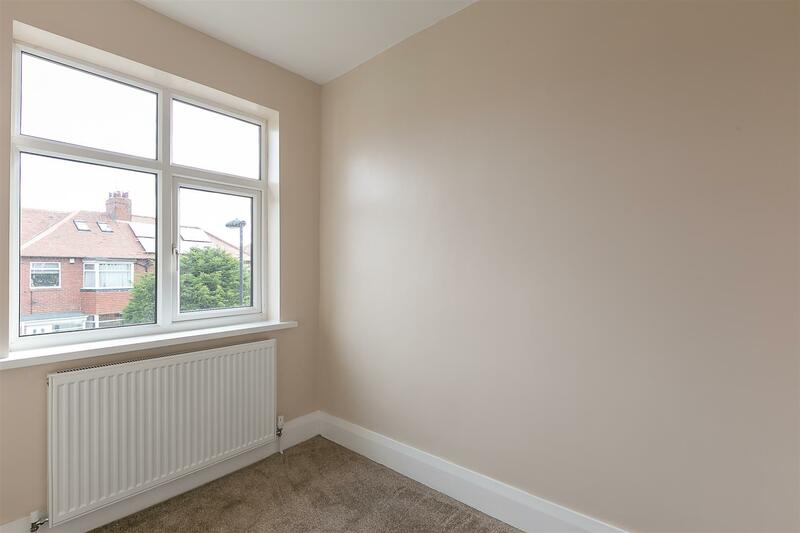 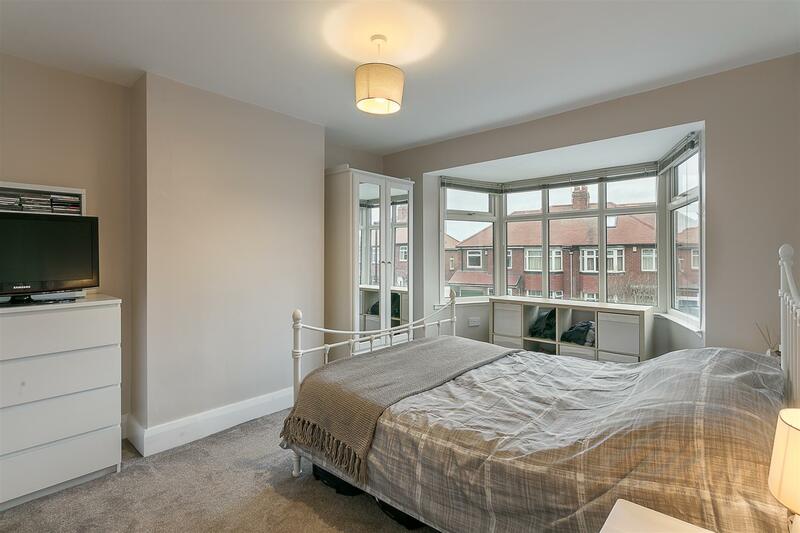 Placed just off Elgy Green, Briarfield Road is ideally located in the heart of Gosforth within walking distance to the shops, cafés and restaurants of Gosforth High Street. 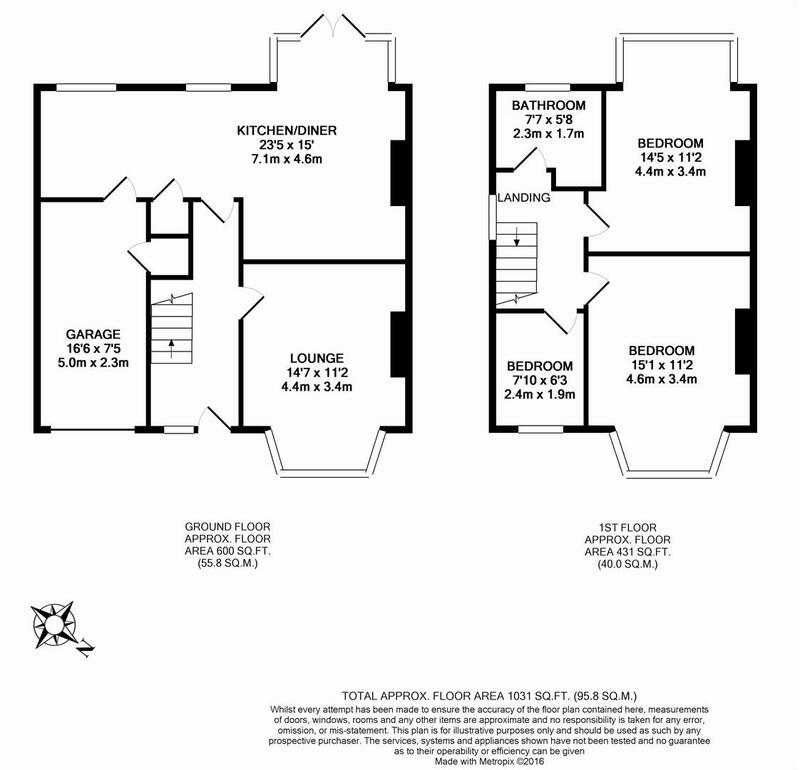 The accommodation briefly comprises: entrance hall with staircase to first floor; lounge with walk-in bay, which opens to the kitchen/diner. 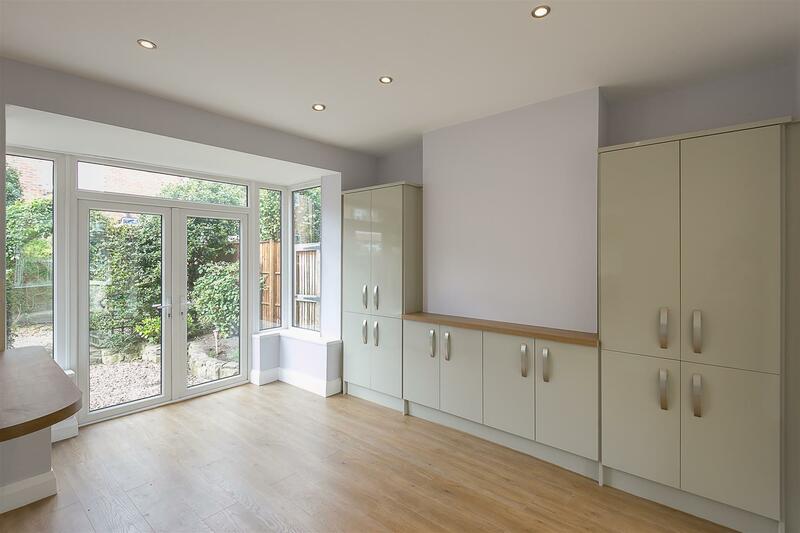 The kitchen/diner, an impressive space measuring 23ft with stylish units, breakfast bar and integrated appliances and access to integral garage and French doors to the garden. 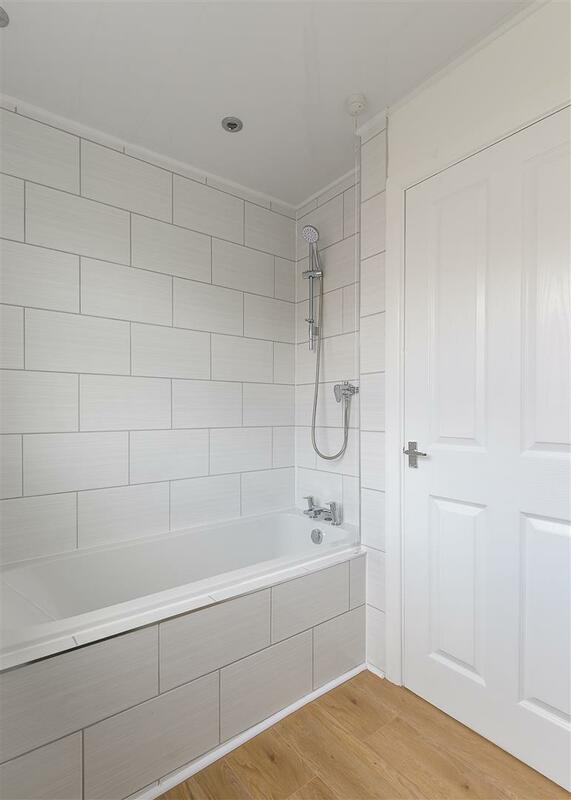 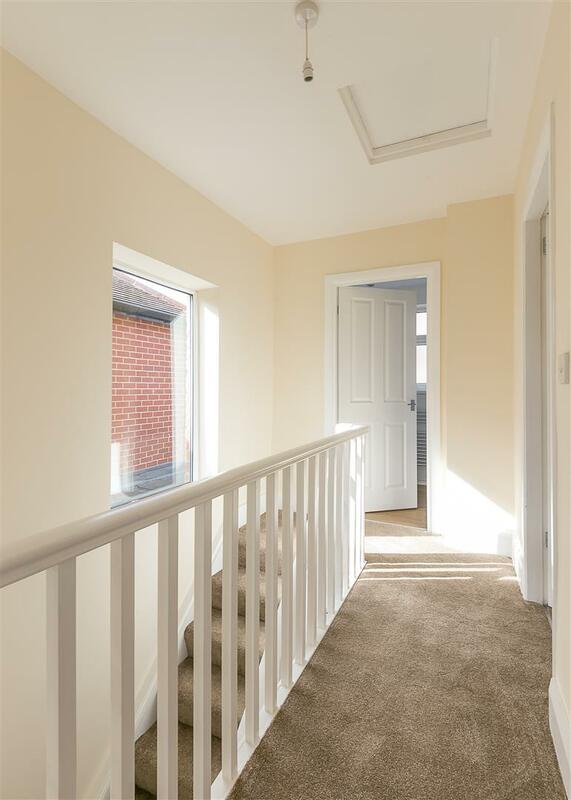 The first floor landing gives access to three bedrooms and a stylish re-fitted family bathroom. 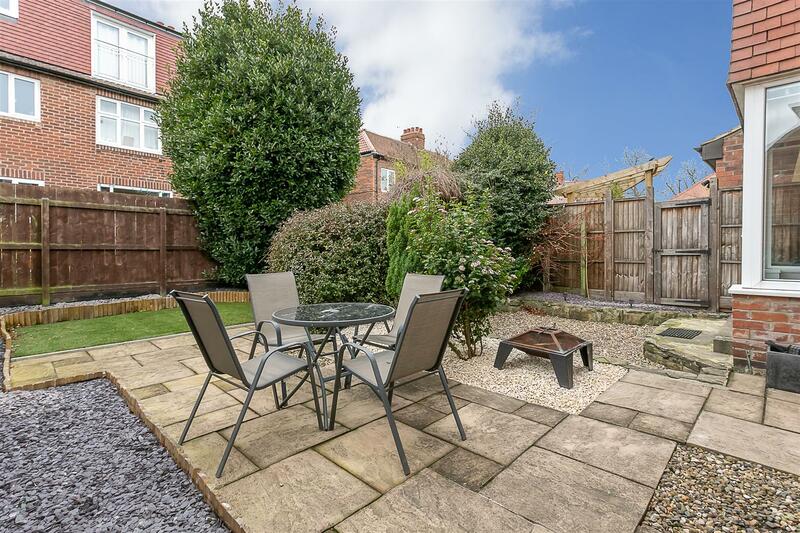 Externally, the front garden includes a block-paved driveway and gives access to a 16ft integral garage with light & power and condensing combination boiler. 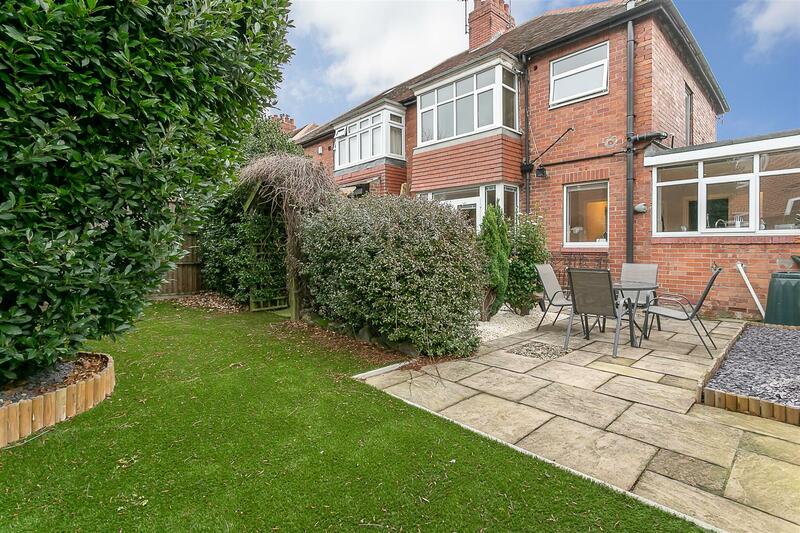 To the rear, a real sun-trap, with south westerly orientation, paved patios, gravelled area and feature planting. 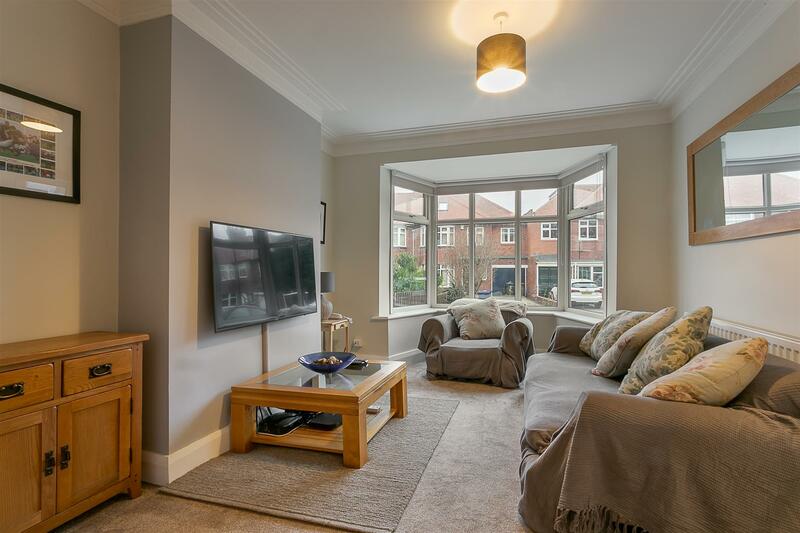 Fully double-glazed with gas 'Combi central heating and well presented throughout, this great home demands an early inspection.